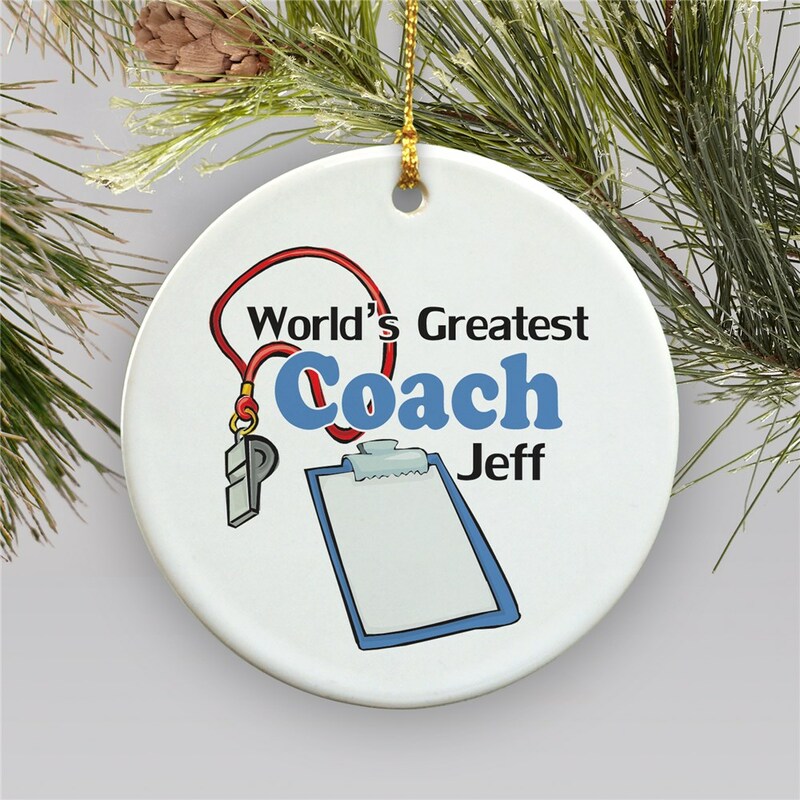 Give your favorite Coach a great Personalized World's Greatest Coach Ornament to say Thank You for all the effort and time put into coaching your team. Honor your best Coach with this unique Personalized Coach Gift from the entire team. 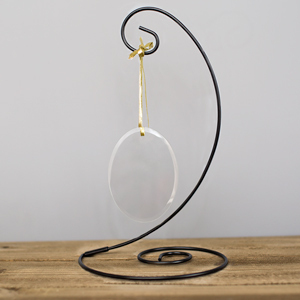 Personalize this ornament with any name, free. Nice ornament for PE coach. GiftsForYouNow is the leader in Personalized Christmas Ornaments. 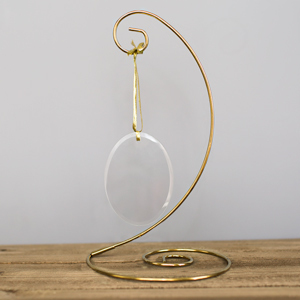 Whether you are looking for a beautifully Engraved Ornament or a quirky Christmas Tree Ornament personalized for the entire family, GiftsForYouNow is the right choice every time. Shop GiftsForYouNow for your Christmas Gift Ideas today.